The new short film of Britt Raes Luce and the Rock produced by THURISTAR has been selected among fifteen other short film projects for the European Short Pitch, an initiative aimed at promoting the European coproduction of short films, organized by NISI MASA. During the Coproduction Forum, which took place March 13th till 17th in Brest, writer/director Britt Raes along with her producer, Perrine Gauthier, pitch the project in front of a panel of over 50 producers, financers, buyers, and distributors. 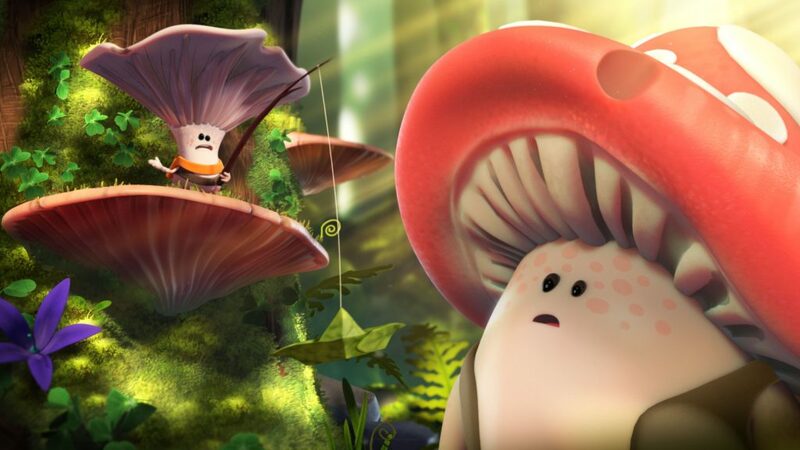 Mush-Mush and the Mushables has been sold to Turner for an international sale across Europe, Middle East, Africa, Latin America and Asia-Pacific, by distributor CAKE Entertainment. The adventure comedy series produced by THURISTAR (Belgium) and La Cabane Productions (France) in coproduction with CAKE will air on Boomerang (as well as Cartoon Network, Boing and POGO in select markets) in over 150 countries starting in the Fall 2020. The deal follows presales to Canal+ and Piwi+ in France, VRT-Ketnet and RTBF-OUFtivi in Belgium, RTS in Switzerland and RTL Telekids in the Netherlands. THURISTAR was invited this year, together with La Cabane Productions, to take part to the MIFA conferences program, on the topic: Ostriches, Skeletons, Robots and Mushrooms… How to Animate the Inhuman? Mush-Mush was in good company alongside Coco from Pixar presented by Alonso Martinez, the work of Alexander Williams Head of Escape Studio, and the hyper-realistic work of Nicolas Deveaux at Cube Productions. “My Knight and Me” selected at Trickfilm festival! “My Knight and Me” is selected for the Best children’s animated series award (international category) by the Trickfilm / ITFS festival in Germany! The winners will be announced at the award ceremony taking place in Stuttgart on April 27th. The episode entitled “Cat’s in the bag”, written and directed by Joeri Christiaen, will be shown at the Festival in the Tricks for kids series programme 2 on Sunday, April 29th at 5 PM in Metropol 1. Animation Production Day has invited THURISTAR for its “Enable!” conference program, taking place in Stuttgart on Thursday April 26th from 2PM. 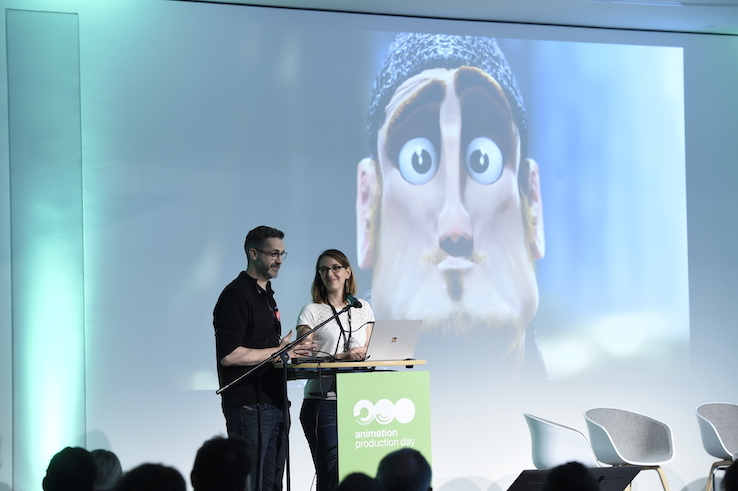 Producer Perrine Gauthier and creator/director Joeri Christiaen will speak about a very epic journey, from the creation of the short film “850 meters” to the production of the series “My Knight and Me”. During the event’s Financing Market taking place on Friday April 27th, THURISTAR will also present its latest series “Mush-Mush and the Mushables” which is part of this year’s selection of projects. “My Knight and Me” rides with new sales! 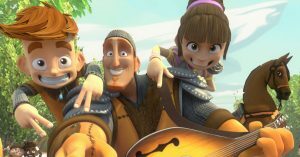 UK distributor CAKE has sold “My Knight and Me“ to several new broadcasters. 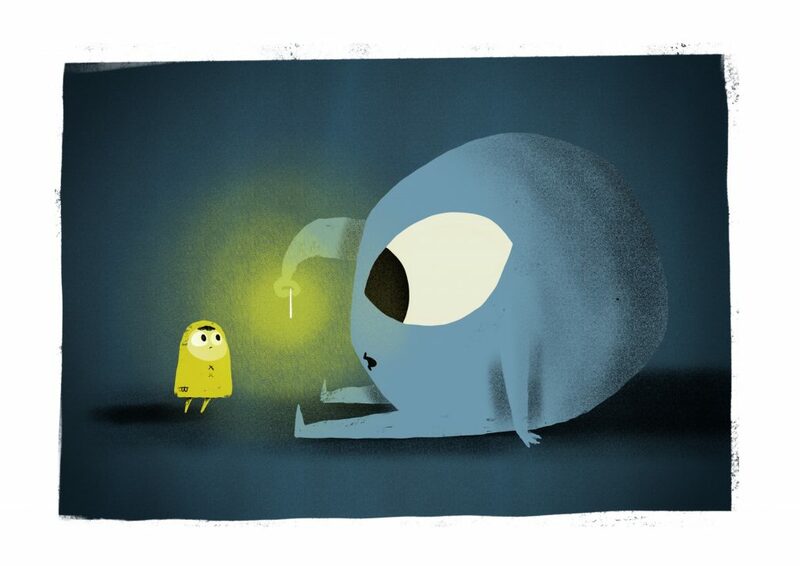 After the global premiere on Cartoon Network and Family Channel in Canada last year, the series is making way for Hulu (US), UYoung (China, Hong Kong, Macau, Singapore and Taiwan), YLE (Finland), SVT (Sweden), Televisio Catalunya (Spain), E-Vision (Middle East) and Showmax (Africa). “My Knight and Me” nominated TWICE for the European Animation Awards! Best Writing and Best Soundtrack in a TV/Broadcast Production. THURISTAR is honored to be a part of the first edition of this exciting new event, which will take place on December 8th in Lille, France. Big congrats to the whole writing team and to Frederik Segers and Jan Duthoy who composed the soundtrack, and Temple of Tune who took care of the sound design and mix. “My Knight and Me” (“Ritter hoch 3” in German) wins an EMIL award! 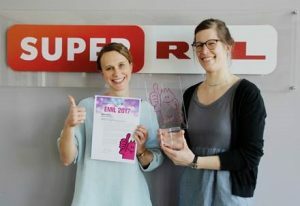 The series “My Knight and Me” (“Ritter hoch 3” in German) has just won an EMIL award, one of the four big German Kids TV awards ! 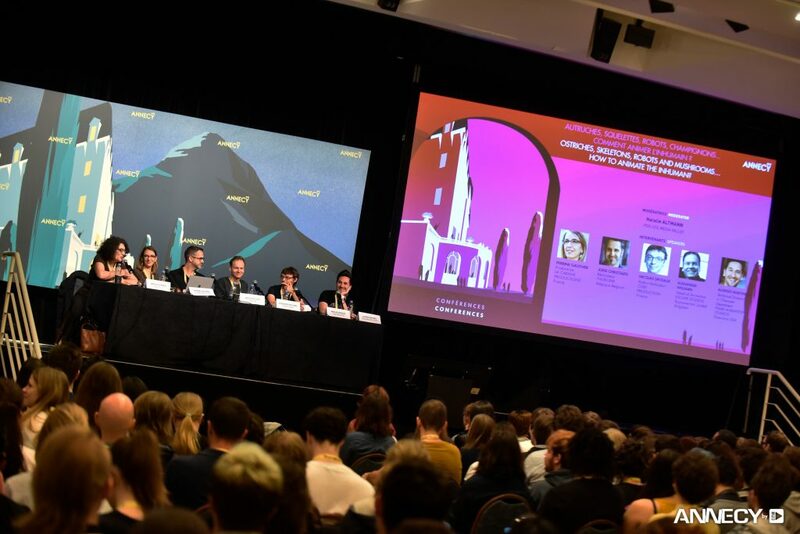 The jury liked the comedy, the lack of gender stereotypes and the expressive animation of the characters, and called the series “fast-paced, clever entertainment”. Joeri Christiaen, founder of Thuristar and creator-director of the series “My Knight and Me”, was awarded “Director of the year” (in the animation category) by the Directors Union in Belgium. A big thank you to the Unie Van Regisseurs and Joeri’s peers! 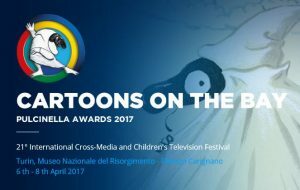 The series “My Knight and Me” is selected for Cartoons on the Bay, in the International Panorama category. The festival will take place April 6th-8th in Italy. © 2019 Thuristar. All Rights Reserved.